How to get from Amsteram to airport, Rotterdam, Eindhoven, Tilburg or Brugge? 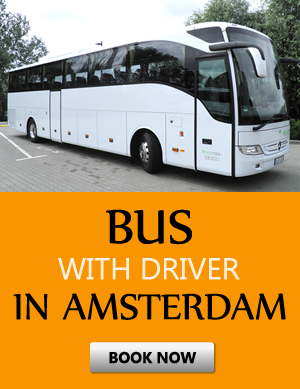 Are you searching for a transfer from Amsterdam Airport? We are the leading Amsterdam Airport limo service and offer a competitive and affordable rate along with high-class vehicles and professional drivers who will get you to your destination in both elegance and style. We are also the leading limo service in Amsterdam and offer various different services for driving you safely to such places as Rotterdam, Eindhoven, Tilburg as well as Brugge. If you want a safe and comfortable journey to your destination then be sure to contact us and arrange for your transportation ahead of time by either calling us via our toll-free number or booking with us through our website. We are more than happy to serve you and prove to you why we are the top choice when it comes to comfort, quality, class, and safety. 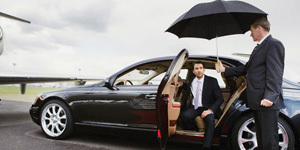 If you need a personal chauffeur in Amsterdam we can also provide you with these services. If you desire to have a driver meet you as you get off your flight, we can arrange for our professional Amsterdam Airport taxi drivers to greet you with a sign with your name on it ensuring safety and professionalism. 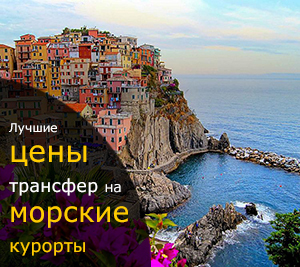 All of our company representatives are fluent in different languages including English, Russian as well as Italian. We take pride in serving our customers with the utmost respect and dignity and take your business seriously. We offer our services to both tourists looking for a great way to travel while on vacation as well as families and business people looking for a stress-free way to travel throughout Amsterdam. If you are searching for an Amsterdam Airport taxi service you need not look any further as our rates are extremely affordable and competitive and we our fleet of vehicles include only the best high-class vehicles. We also provide minibusses regular size busses as well as mini vans with drivers and children's seats. We are a fully functional limo service in Amsterdam and we are known for treating our clients like family and our professional staff are trained to assure your comfort and safety. Contact us today to find out why we are the leading limo service in Amsterdam and if you need a personal chauffeur in Amsterdam be sure to contact us today. We service different areas including Rotterdam, Eindhoven, Tilburg as well as Brugge so try us out and see why our clients give us glowing ratings and continue to use us again and again.